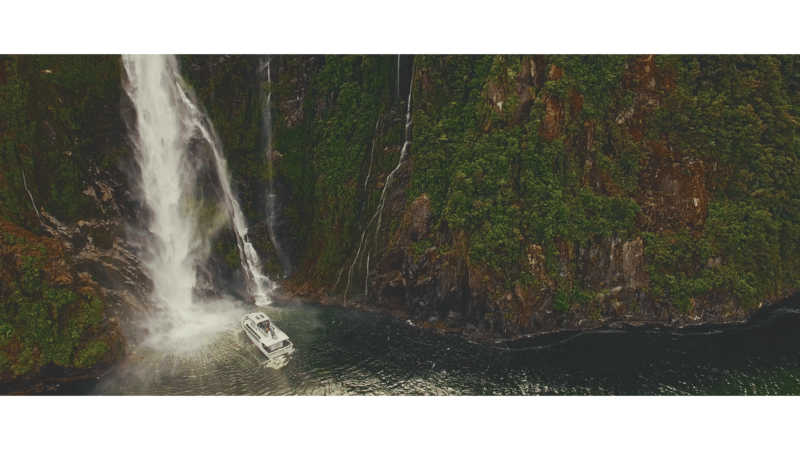 In late 2015, Filmmaker Richard Patterson headed to the enchanting islands of New Zealand for his honeymoon. A beautiful setting indeed, but slightly different from the white sandy, tropical beaches that most couples would choose. Keeping with their unconventional thought process, the couple opted to not just bring their phones to document the trip, but also their DJI Phantom 3 Professional Drone. Over the month of December, the newlyweds traveled over 800 miles through New Zealand’s islands, all the while listening to the music of Tiki Taane, a local musician whose record the couple had found in a music shop at Lake Taupo. The songs quickly became the soundtrack for the couple’s journey, and they knew it would also be the soundtrack for the accompanying film. I asked Patterson about the challenges of flying in such pristine, quiet landscapes without upsetting the local people. I asked permission instead of forgiveness when considering a location to fly over and often received unbelievable access and assistance because I was respectful and honest about my project. On one occasion the boat crew and captain of a fairly large tourist boat coordinated their speed and heading to assist me in landing the drone safely. The people in New Zealand are incredibly kind and welcoming and that didn’t hurt either. The respectful approach paid off as Patterson was able to capture some very dramatic moments of modern life in such an idyllic location. But the aspiring filmmaker in me also wanted to know how Patterson achieved the smooth and balanced look shown throughout the almost three-minute film. All the footage was captured in 4K at 24p. 4K was chosen to allow for reframing (pan & scan) within the 2:35 wide screen final crop without loosing quality within the HD (1920×1080) timeline / final video. This also allowed for me to apply a digital zoom in post consider the lens on the dgi is fixed. I created a dolly shot feel in the third scene. As the drone pushes forward, I digitally widen out. 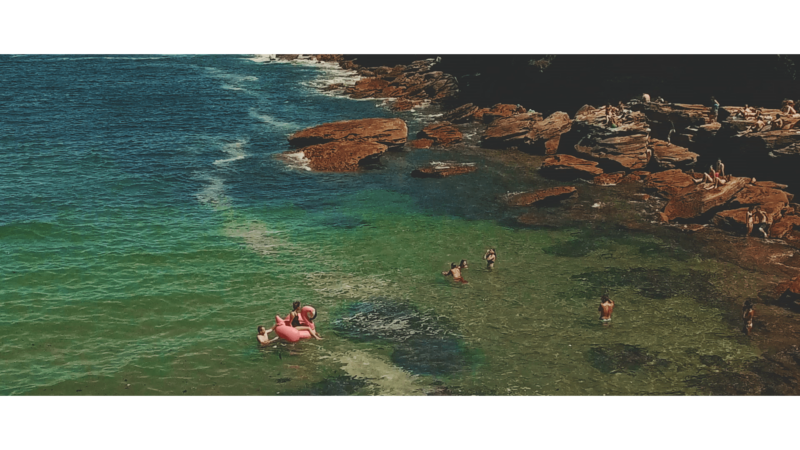 24p (regular speed) was used to highlight the smoothness of the drone footage without falling back on slow-motion. I feel I often use slow-motion when time is short, we can’t get the smoothest shots possible, or to add drama when a situation would otherwise be a bit ordinary. 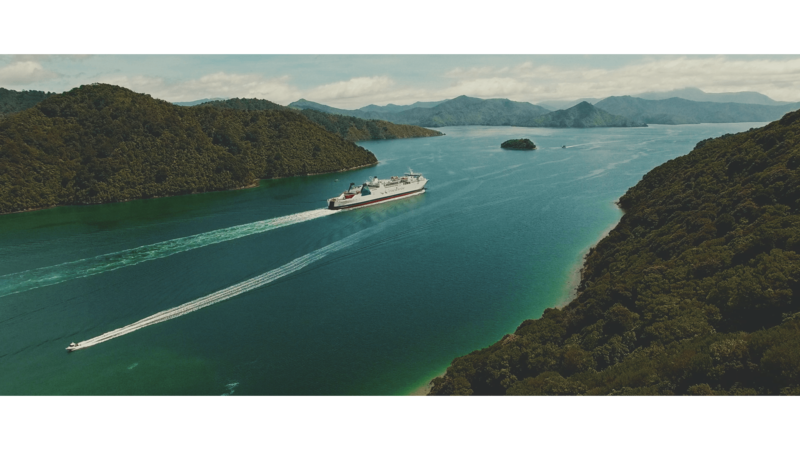 On this trip I wasn’t rushed, the drone was extremely smooth (no post stabilization was applied) and New Zealand is dramatic. All the footage was captured using D-log as my color profile to retain highlight details. I also underexposed most scenes by 1/3 stop. I asked Patterson about the process after the fact. To me, capturing the footage is the easy part, but how to make it into a short film is daunting. 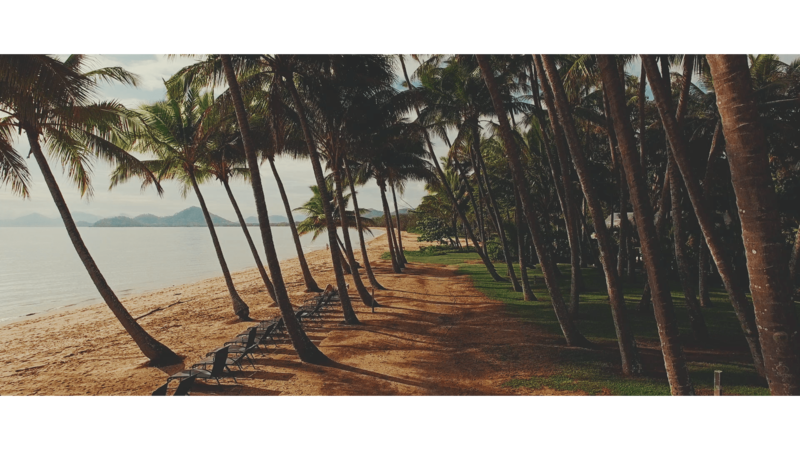 Once back in New York I began to edit the footage to the sounds of Tiki Taane the local New Zealand musician that we loved listening too. The footage was originally captured on a the D-log flat setting within camera and without any filtration. 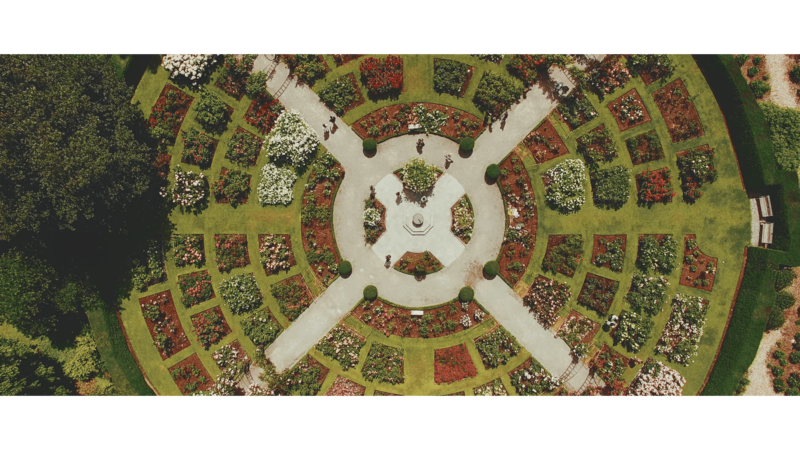 My colorist, Josh Kanuck and I, breathed life back into the flat image using DaVinci Resolve. Sound designer, Joel Hernandez, contributed sound effects and a post mix over the next week. Dan Williams created the intro graphics. It was an awesome to have my friends help me on this collaborative personal project. It’s obvious from the passion that is conveyed in the film that the Patterson couple fell in love with New Zealand. But was it enough for the couple to pack up and move halfway around the world? Our surroundings sparked a number of enthusiastic conversations flirting with the idea of bailing on hustle of New York in order to raise a family in this place. I agree, a cliche conversation for two New Yorker newlyweds, but the allure was undeniable. Creating these visuals never felt like work, it felt like fun. I hope you enjoy them as much as we did wondering the countryside. Peter Jackson didn’t have that tough of a job after all. See more from Patterson on his website, Twitter, Facebook, and Instagram. Tiki Tane posted this on his time-line and I loved the film! Living in NZ we get immune and forget how incredible our land is. Lovely footage in our beautiful country, thanks for taking the time to share this.